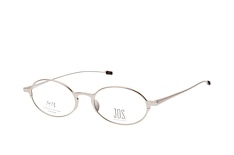 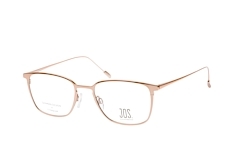 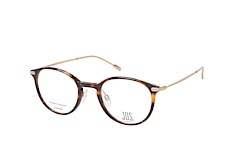 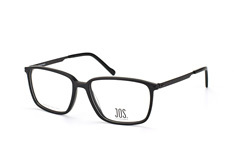 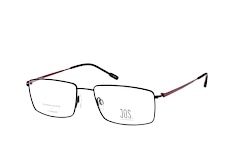 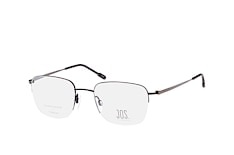 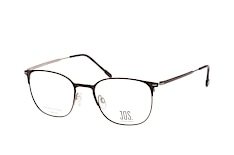 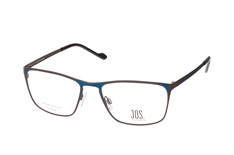 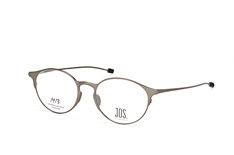 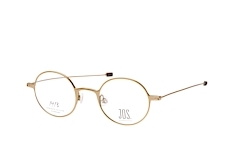 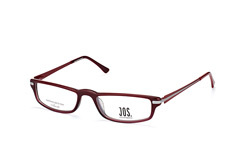 The style-aware range of Jos. 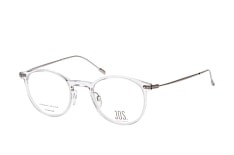 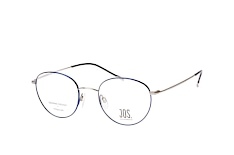 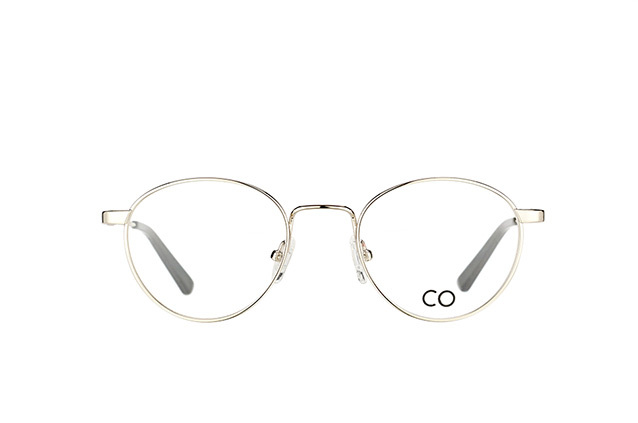 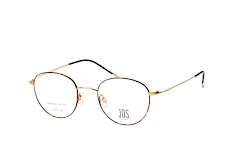 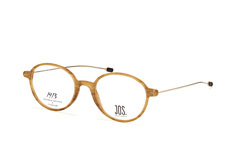 Eschenbach prescription glasses is available online from Mister Spex. 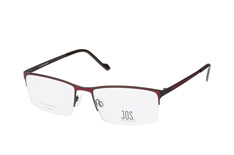 This classic range boasts chic design and durability, thanks to modern, high-tech materials. 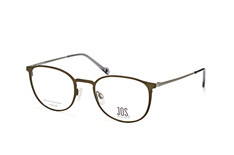 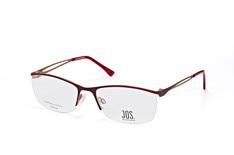 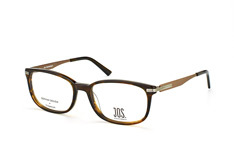 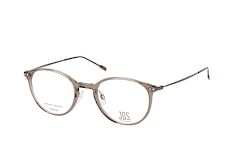 Colours in the range include neutrals, bold colours and dual-tone glasses for subtle chic. 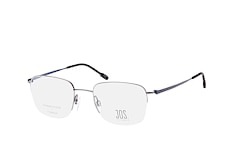 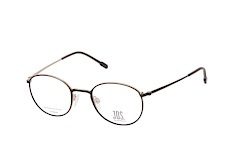 Each pair of glasses offers high quality vision correction. Jos. 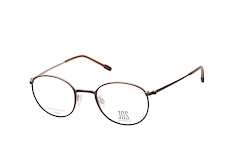 Eschenbach glasses offers style that suits you. 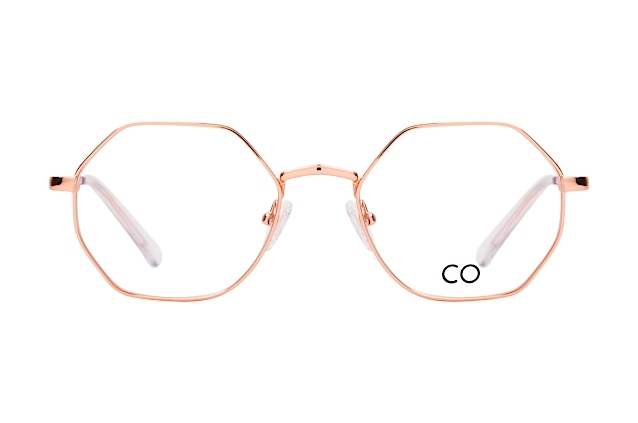 Choose a square frame to balance your facial features, a rectangular frame for a studious air or a slightly rounded shape for a more relaxed and versatile look. Any of the designs featured on our website may be fitted with your unique prescription and you can try them on at home for up to 10 days. For a small fee we will add varifocal features to your lenses. 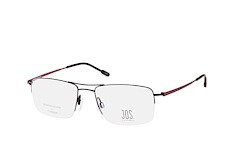 To help you choose we provide a virtual/3D fitting service on our website. 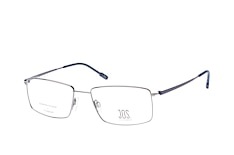 If you're ordering prescription glasses you can select up to four frames and try them on at home for 10 days. 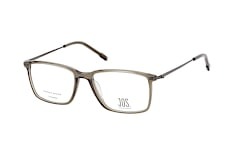 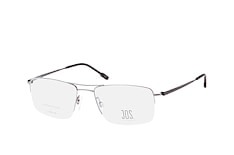 All glasses include free single-vision lenses with UV protection, anti-reflective and extra strength. Join over 1.5 million happy customers who use Mister Spex to order sunglasses and prescription glasses online. If you're not 100% satisfied Mister Spex offers a money-back guarantee for any order returned within 30 days.